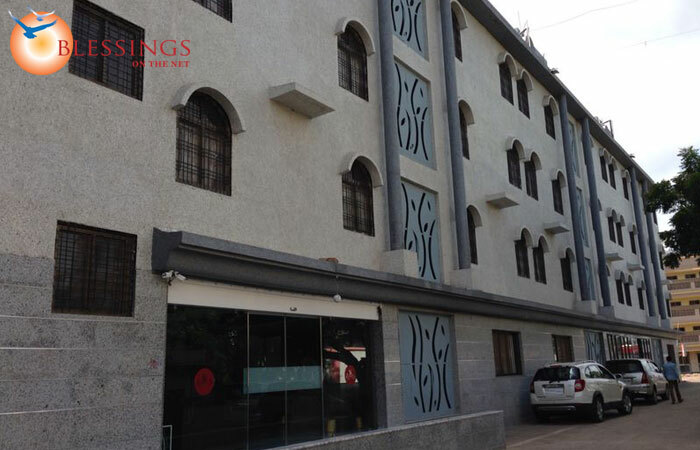 Veer Sai Hotels is a new 3 star categorised Deluxe hotel within few minutes walking distance from Saibaba Temple . 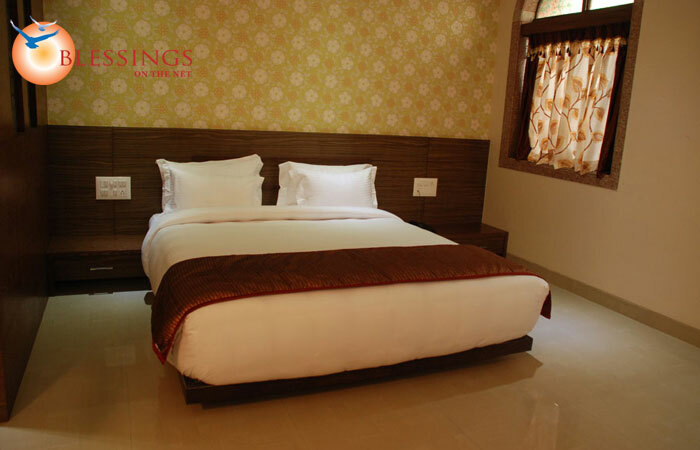 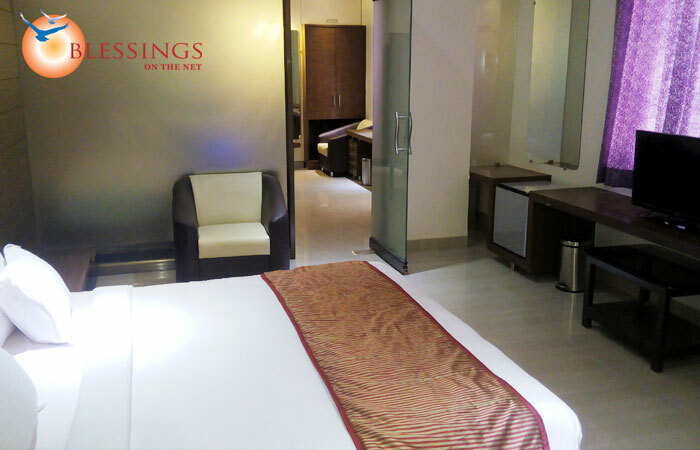 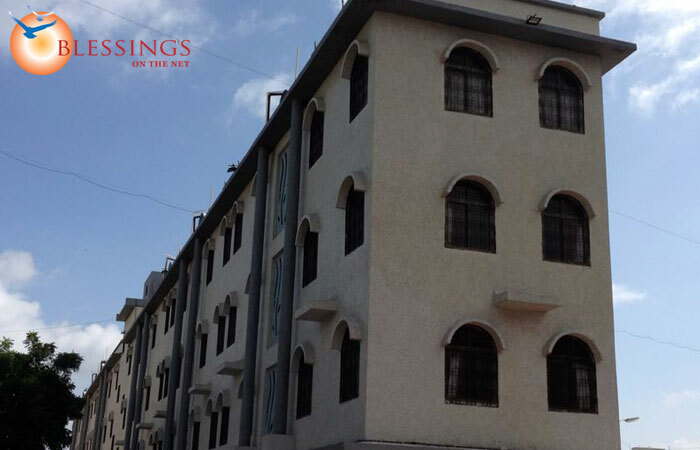 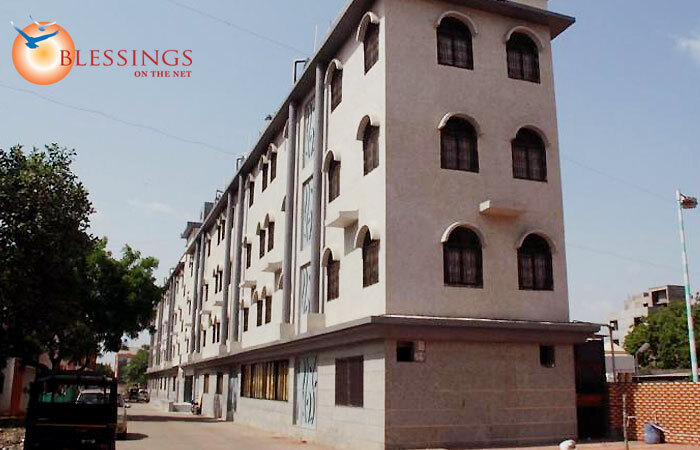 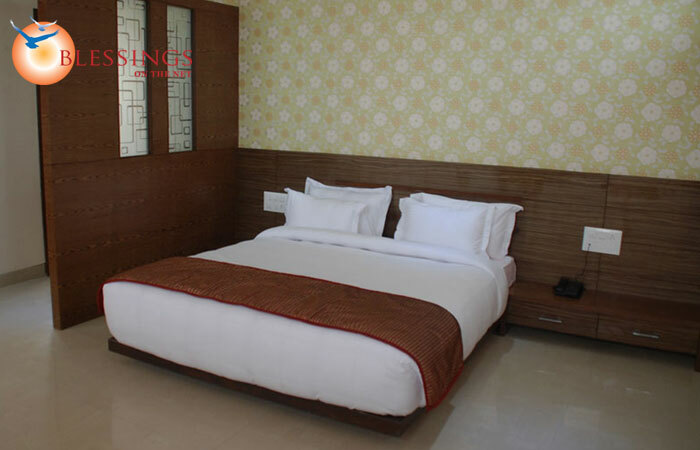 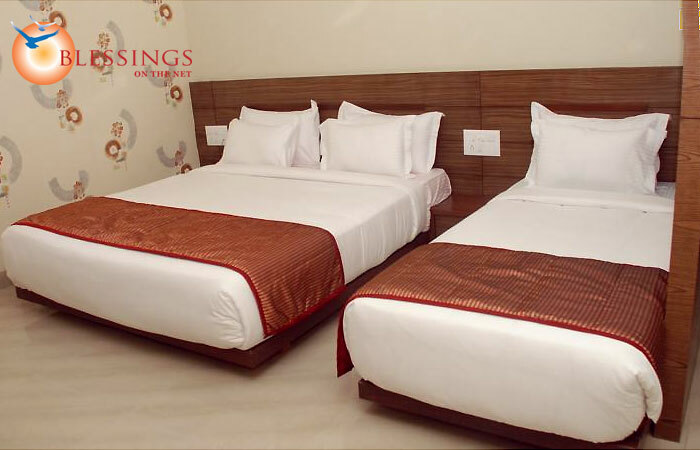 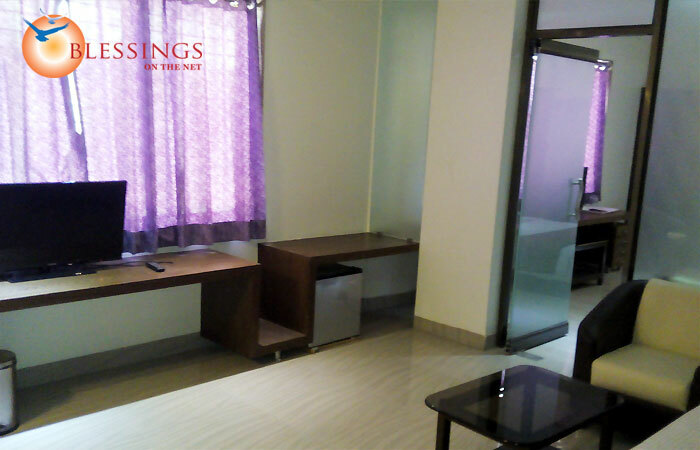 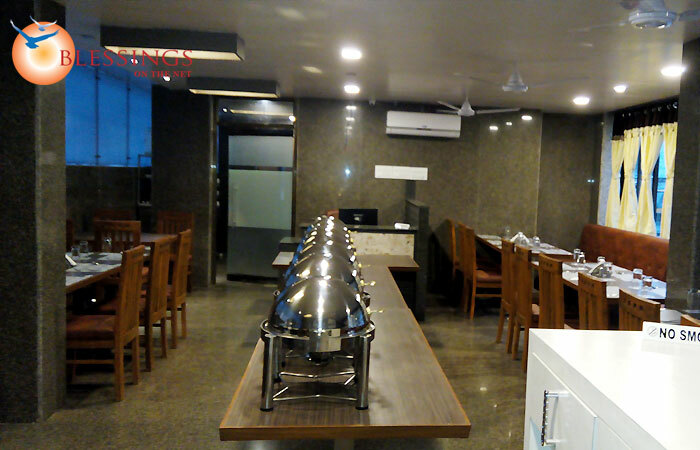 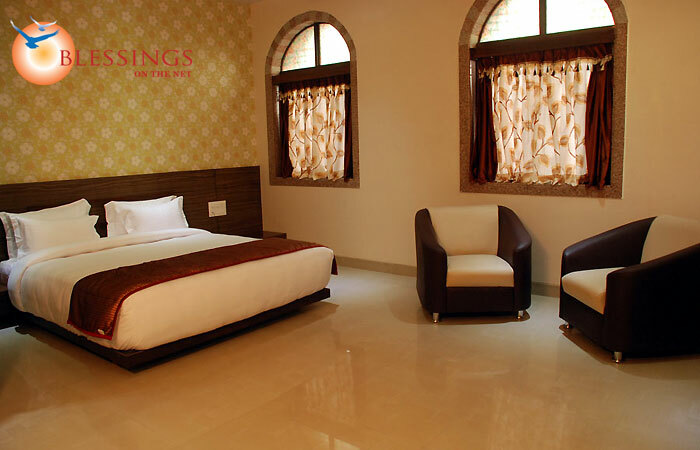 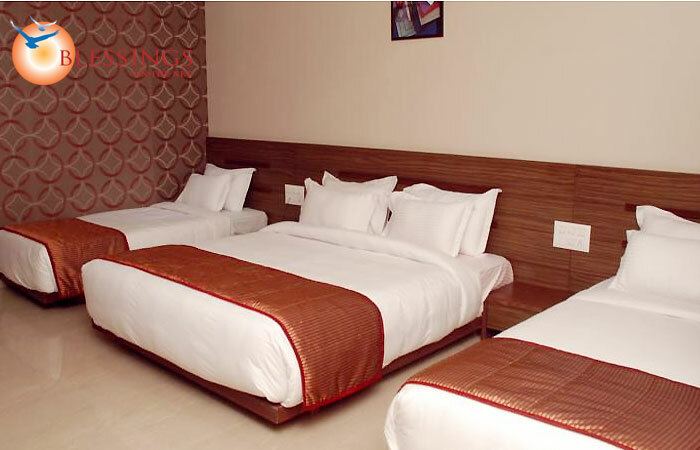 Veer Sai boast of Double occupancy , Triple Occupancy & Deluxe Family Rooms with all amenities. 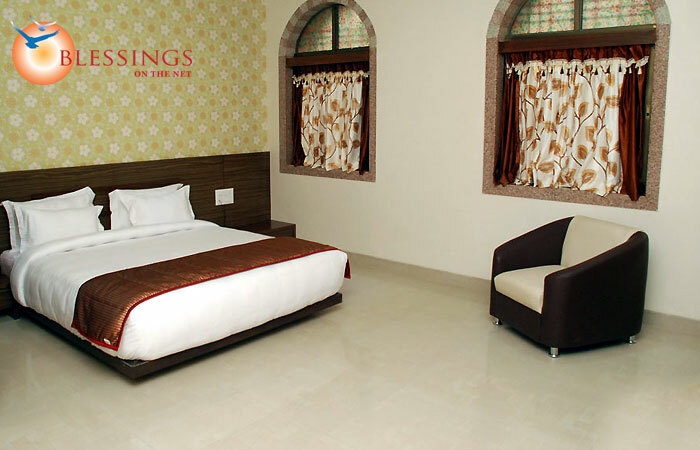 Accommodation : Veer Sai has 40 well appointed rooms in 4 categories namely Standard, Deluxe Family and Suite with all modern facilities.